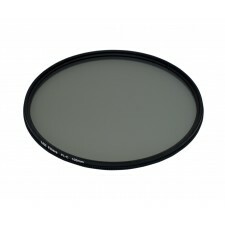 The LEE Filters 100mm System 1.2 ProGlass IRND Neutral Density Standard Filter reduces exposure by 4 Stops equally across the entire frame. 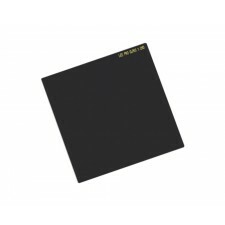 The ProGlass range sets a whole new standard in high quality glass neutral-density filters. 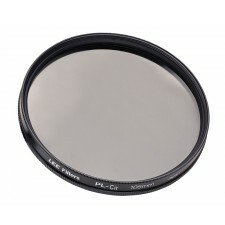 The LEE Filters 100mm System 1.8 ProGlass IRND Neutral Density Standard Filter reduces exposure by 6 Stops equally across the entire frame. 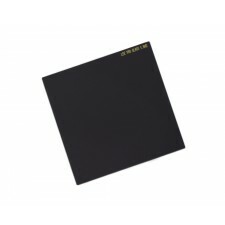 The ProGlass range sets a whole new standard in high quality glass neutral-density filters. The LEE Filters 100mm System 100mm Push-On Filter Holder is specifically designed to fit directly to certain large format wideangle lenses with an outside diameter of 100mm (filter thread often 95mm). It takes the standard 100mm System filters. 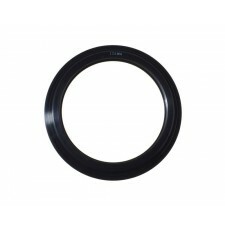 Ideal polariser for autofocus SLR cameras. 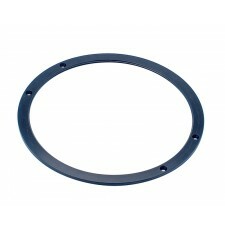 Attaches to the filter system via an 105mm Front Holder Ring (sold separately) which fits to the front of the filter holder, allowing the polariser to rotate independently. 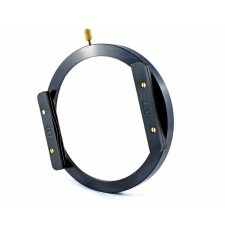 Ideal polariser for manual focus cameras. 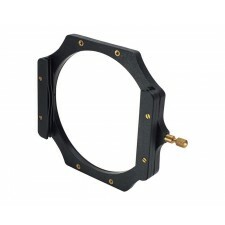 Attaches to the filter system via an 105mm Front Holder Ring (sold separately) which fits to the front of the filter holder, allowing the polariser to rotate independently. 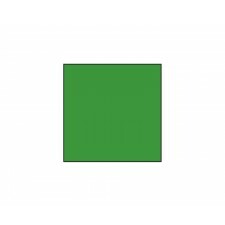 The LEE Filters 100mm System 11 Yellowish Green Standard Filter alters the response of panchromatic emulsions to be equivalent to the eye responding to objects under tungsten illumination. For Black & White Photography. 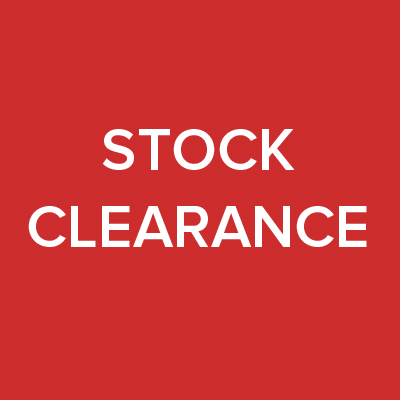 The LEE Filters 115mm Push-On Filter Holder is a specialist holder specifically designed to fit directly on to certain large format wideangle lenses, such as the Schneider 90XL with a centre filter attached. It takes the standard 100mm System filters.